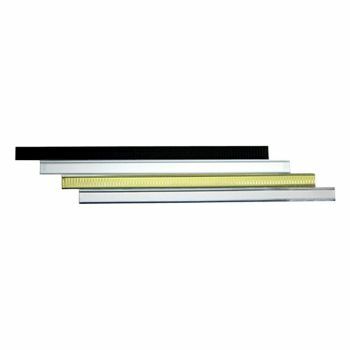 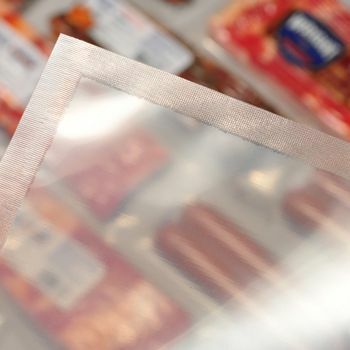 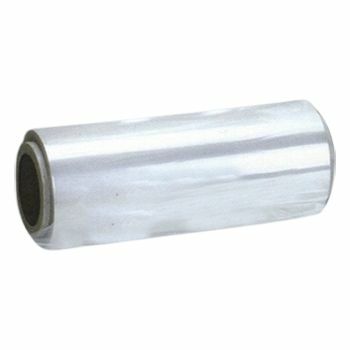 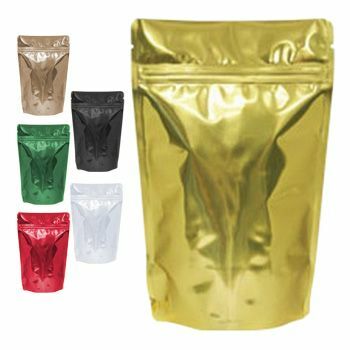 When customers seek to purchase vacuum and foil pouches for their business needs, they should search out the highest quality and best priced. 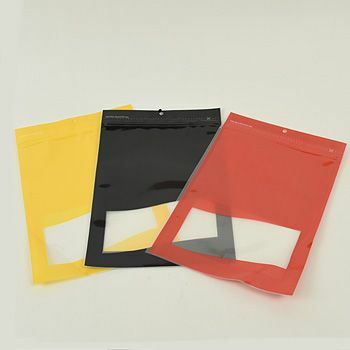 Branding their business through attractive custom pouches establishes them in the public eyes. 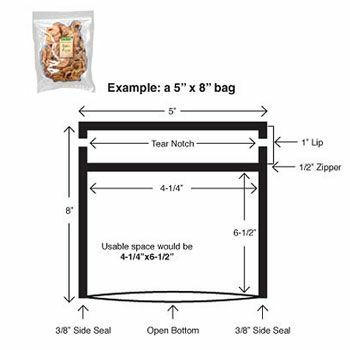 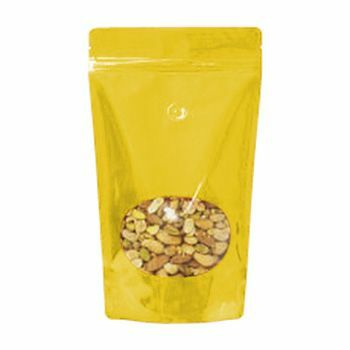 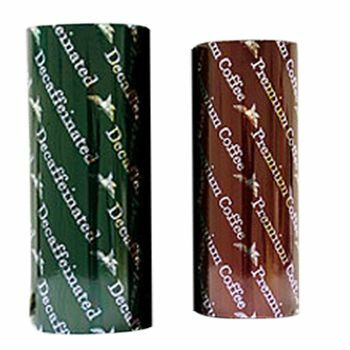 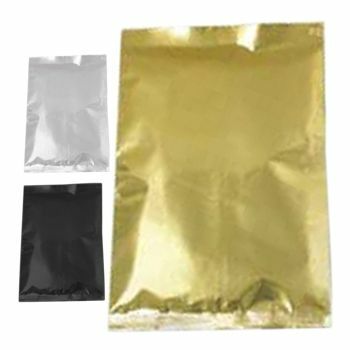 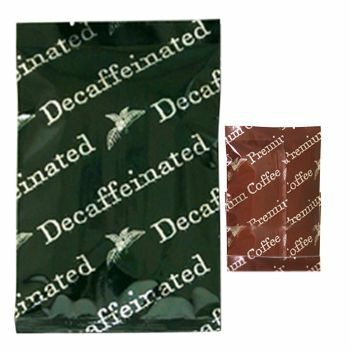 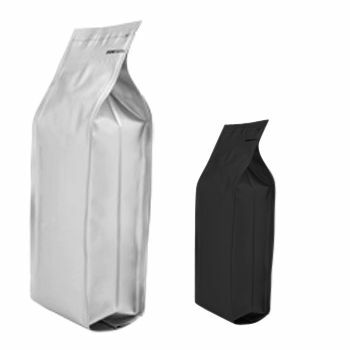 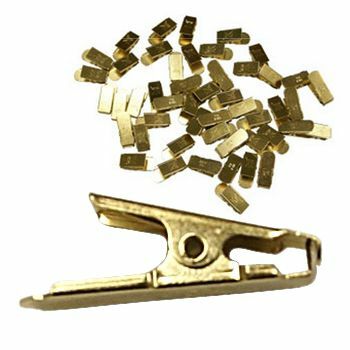 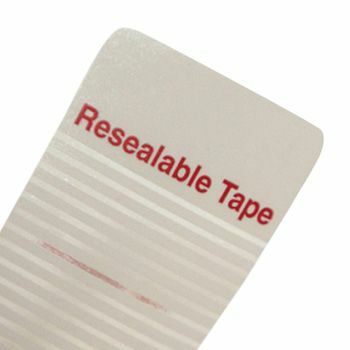 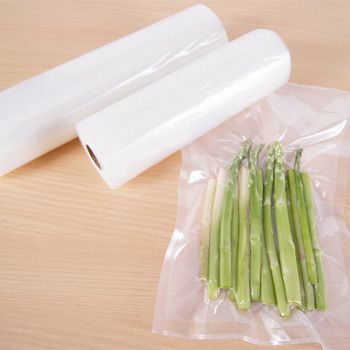 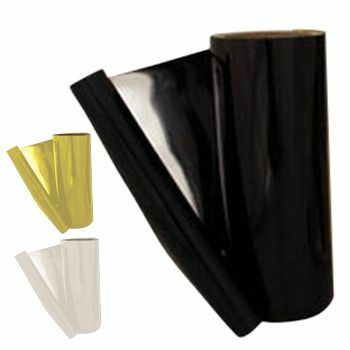 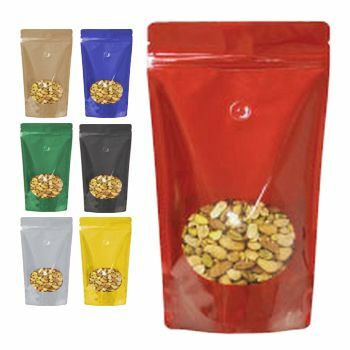 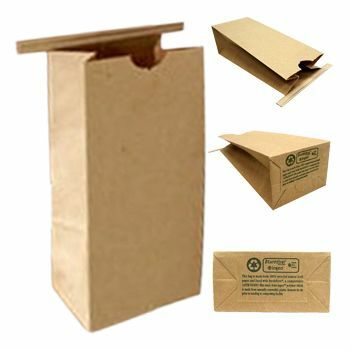 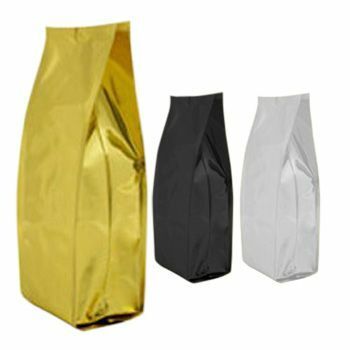 Vacuum pouches, sometimes called gusseted bags, can be purchased along with sealers, allowing customers to seal their own products. 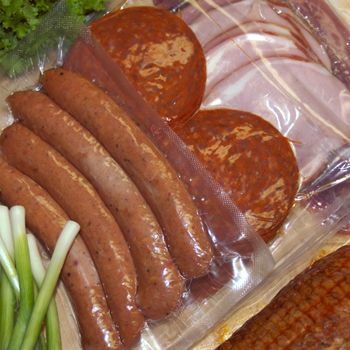 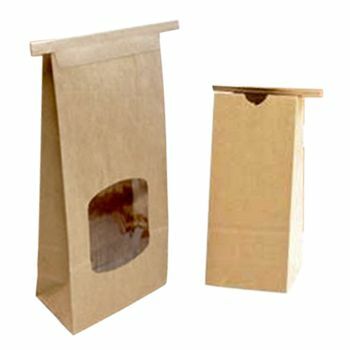 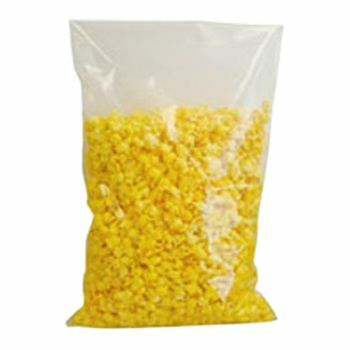 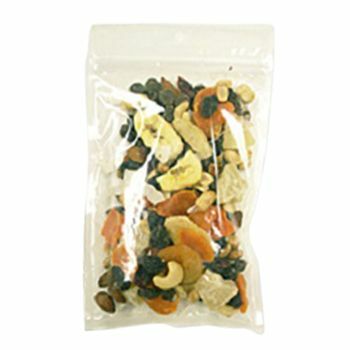 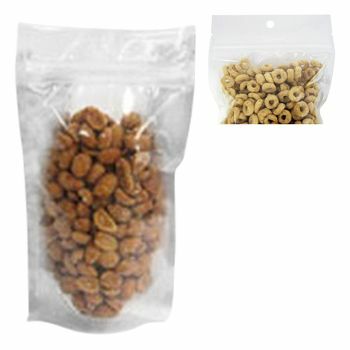 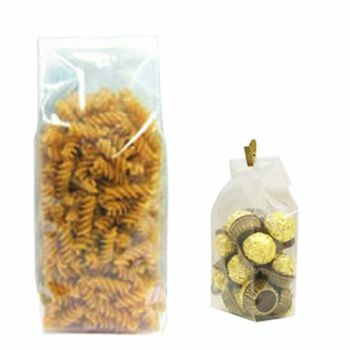 For customers who offer food products, custom boilable pouches are available. 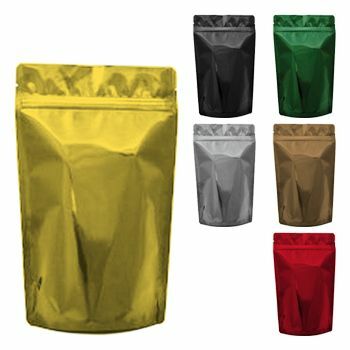 These are custom pouches to boil food products in, no preparation necessary. 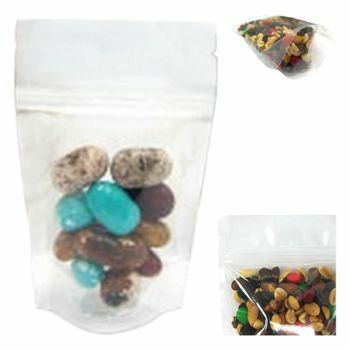 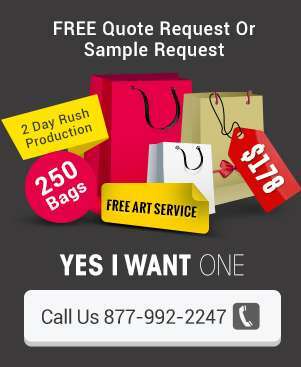 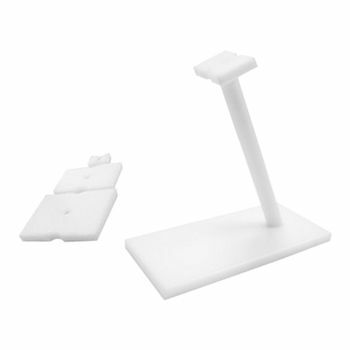 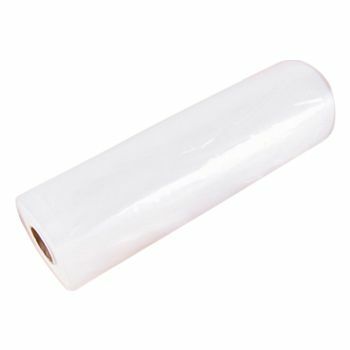 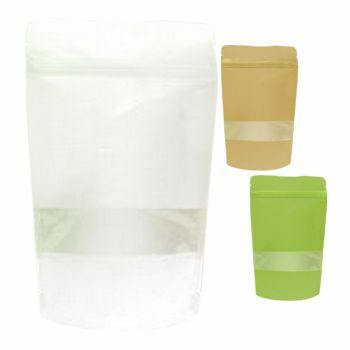 Your source for Standup Pouches & Vacuum Pouches and Plastic Bags.